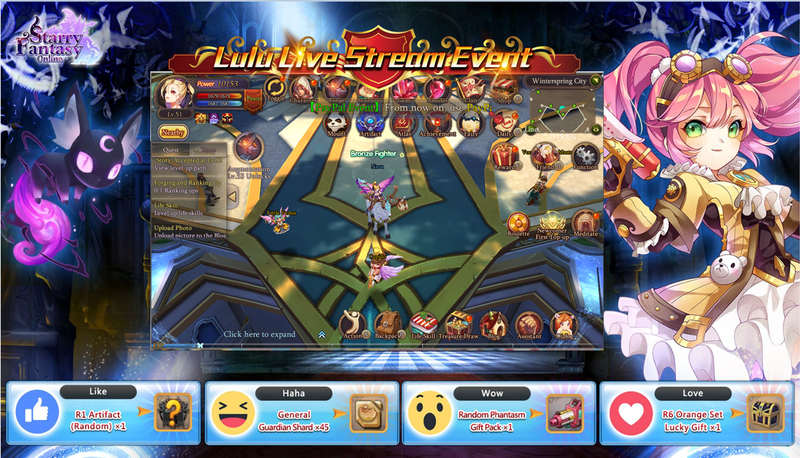 Hey Guys, yesterday I'm watched the Lulu Live Stream Event in Starry Fantasy Online FB Fan page. It was awesome~ Lulu is the event helper for Starry Fantasy Online. Let's watch the Lulu Live Stream Now!